Whenever there is a big announcement for an actor getting a comic book role, you can always count on the Internet to come up with some sweet fan-made art and/or photo manipulations. 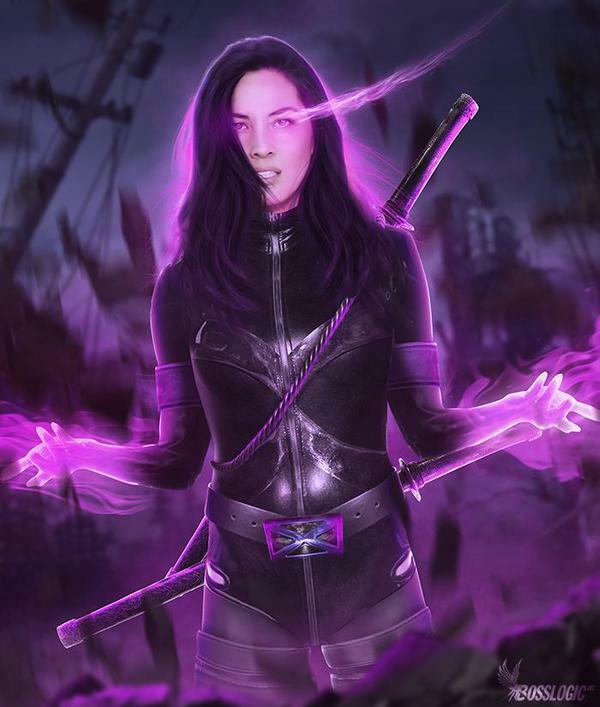 Boss Logic is one of the top ones out there, and with reports of Olivia Munn as Psylocke and Ben Hardy as Angel in X-Men: Apocalypse, the artist couldn’t resist. 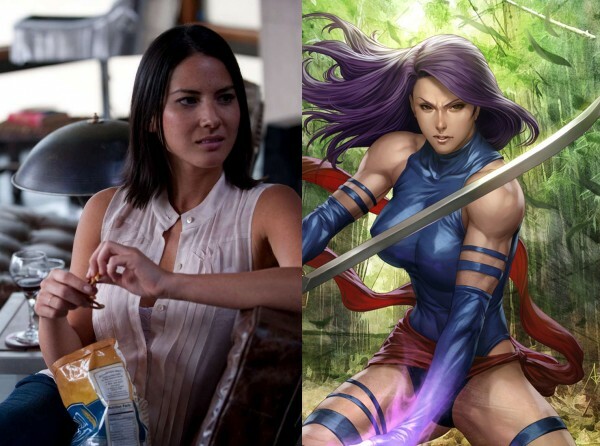 Check out the images below on what the potential look of Psylocke and Archangel. 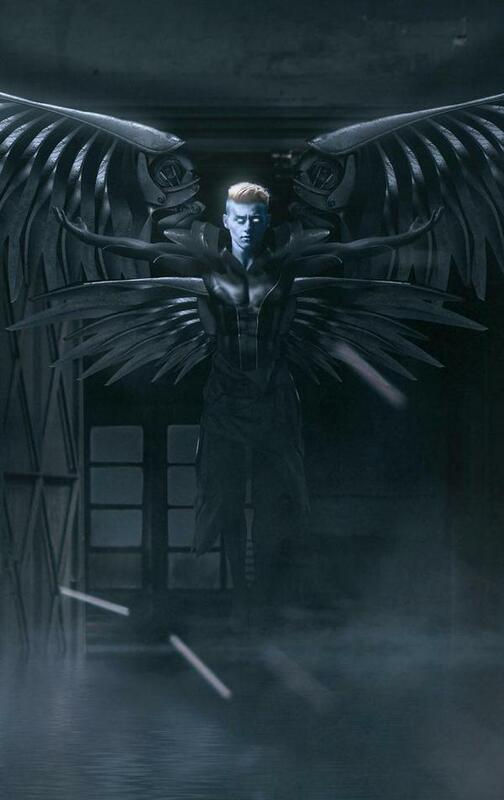 The Archangel art looks amazing, however, I’m not a fan of the Psylocke one. Munn and Hardy will be joining Lana Condor (Jubilee), Jennifer Lawrence (Mystique), James McAvoy (Professor X), Michael Fassbender (Magneto), Nicholas Hoult (Beast), Alexandra Shipp (Storm), Sophie Turner (Jean Grey) Kodi Smit-Mcphee (Nightcrawler), with Tye Sheridan (Cyclops), and Oscar Isaac (Apocalypse).